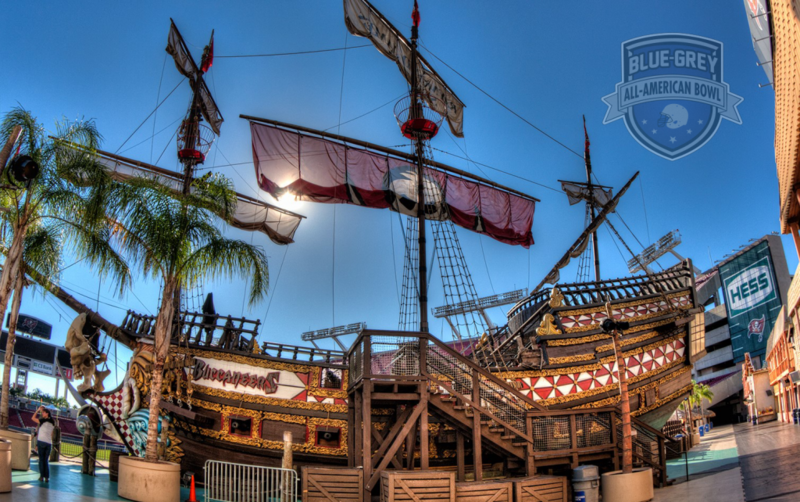 Tampa Bay Buccaneers’ Raymond James Stadium will once again host the Blue-Grey All-American Bowl, this time on Jan. 5. 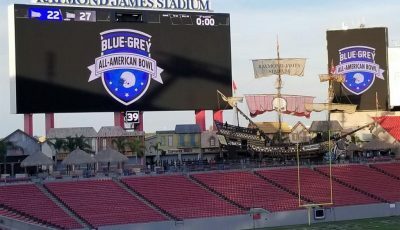 The wait is nearly over, after months preparation, the Blue-Grey All-American Bowl is upon us, specifically speaking on Jan. 5 at Tampa Bay Buccaneers’ Raymond James Stadium. 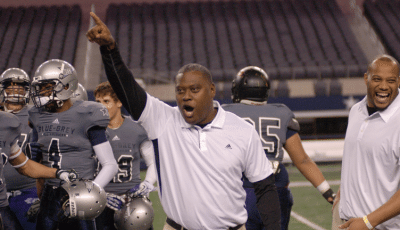 NFL veteran and defending winner Arlen Harris coaches the North. Across the field, on the other sideline, NFL assistant coach and in his head honcho debut George Martinez coaches the South. 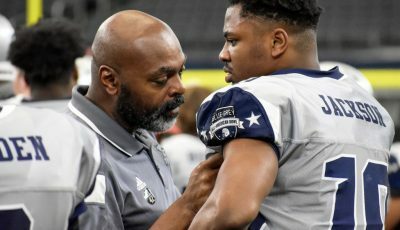 Once there for the All-American Bowl Weekend from Jan. 3-5, student-athletes will be mentored by our staff of NFL veterans, now turned coaches (follow the link for list of the one-time professionals). Rosters consist of the nation’s top prospects in the Class of 2019 (follow the link for players on teams for North and South). Similar to year’s past, there will be no shortage of talent. The game is nationally broadcast, live via ESPN3 (follow the link for details) at 1:30 p.m. (EST). 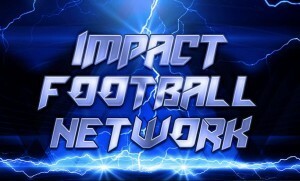 The footage will be archived thereafter on Impact Football Network (follow the link for details). 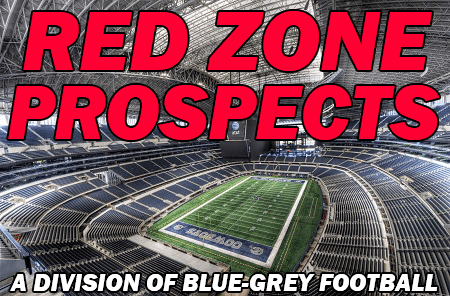 For frequent updates, those in real time, the sights and sounds can be found via social media on Twitter (follow the link for @BlueGreyFB) and Instagram (follow the link for @bluegreyfootball). 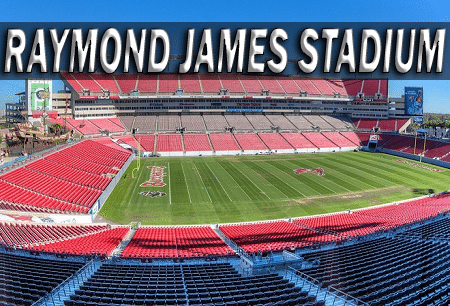 Weekend-long events take place at the host hotel, DoubleTree Suites by Hilton Hotel Tampa Bay as the venue plans to serve as our home away from home for a few days (follow the link for details). 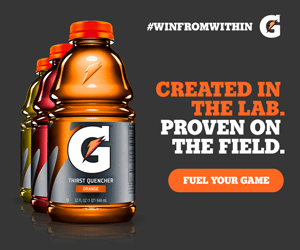 Tickets for the game will be sold at the host hotel for $25 each throughout the weekend. Additional stubs can be purchased at the stadium’s box office one prior to kickoff on the game day. A tentative schedule for the weekend follows below (subject to change, though firm). Keep in mind, a much more detailed itinerary of the many activities will be provided upon arrival. As many know, the country’s talent pool is about as deep as it’s ever been. Worth mentioning, two additional All-American Bowls are in the works, with both to be played in Texas. Accordingly, details for the pair of showdowns are as follows: Lone Star vs. 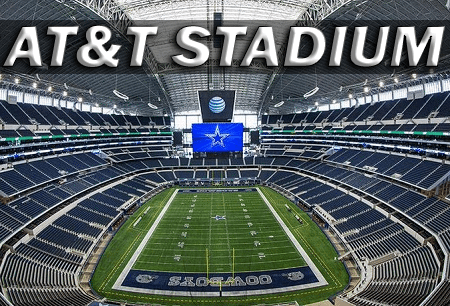 Team 49 on Jan. 14 at Houston Texans’ NRG Stadium and East vs. West on Jan. 29 at AT&T Stadium. 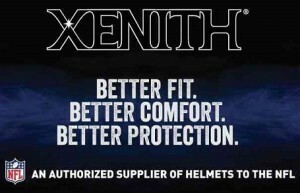 That said, the focus now turns toward the upcoming All-American Bowl on Jan. 5. Naturally, if the past is any indication the future, the game figures to be one for the record books.